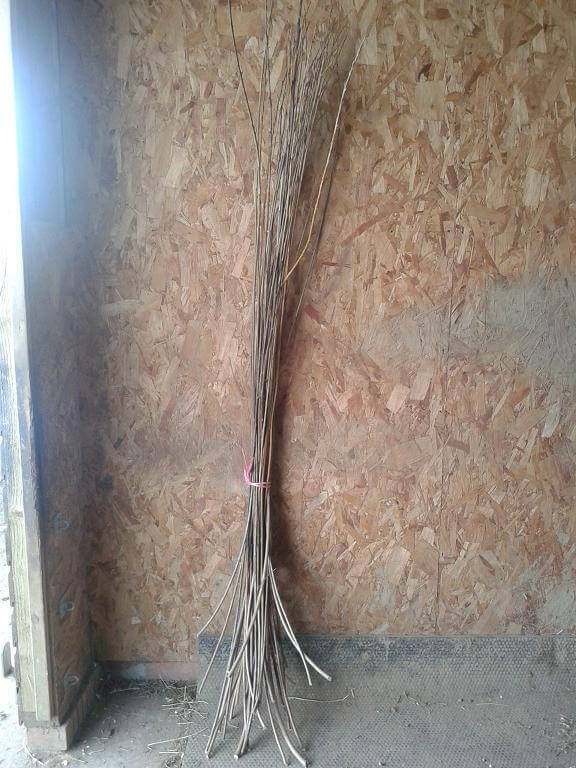 8 foot dried willow of various varieties. Price per rod. 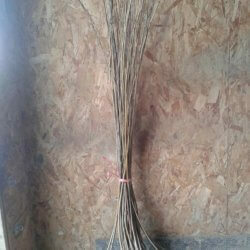 8 foot dried willow bundle of various varieties – 20p per rod. 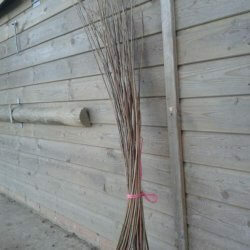 Select how many rods you require and click Add to Basket. 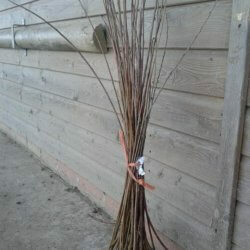 The bundle contains willow between 7 and 8 foot in height. 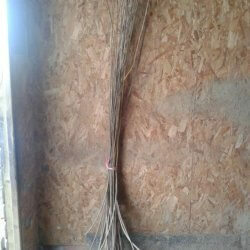 It is brown willow which means if you want the willow to be pliable then it will need to be soaked for 8 days and mellowed for 24 hours.